Nintendo has released four new commercials for the Nintendo Switch in Japan. 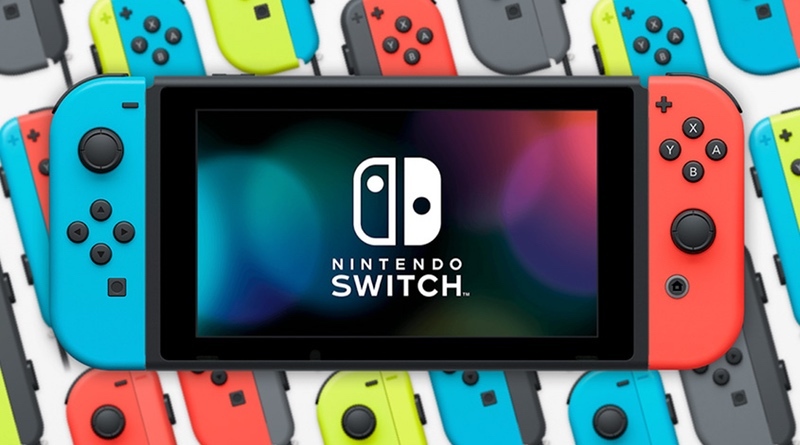 They are super colorful and slick presentations of what the Switch is capable of. Take a look! Studio Saizensan CEO plays Umihara Kawase Fresh!